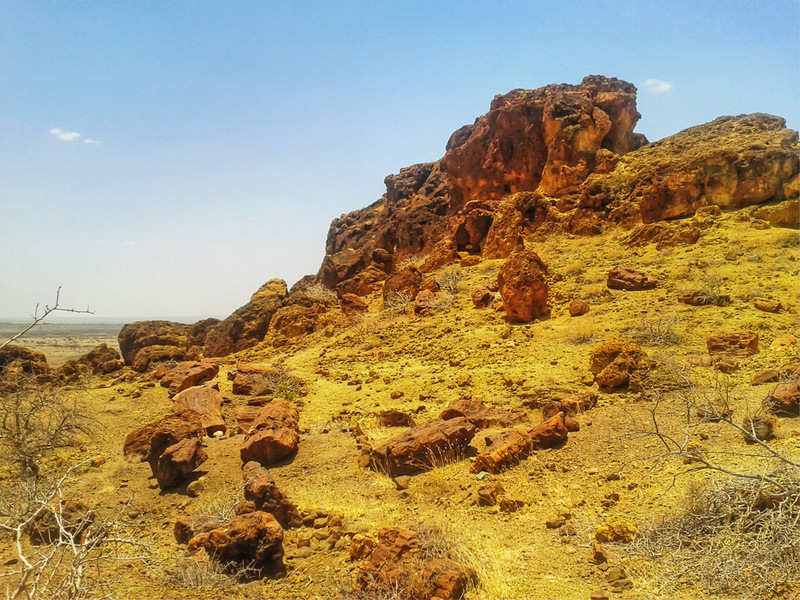 I’m still trying to gather credible information about some of the people (specifically the Gabbra, Dassanach,Turkana and Watta) of Northern Kenya and I would love to share bits of their culture in one of the upcoming blog posts. If you’re curious about anything please leave your questions in the comments section. Ok! 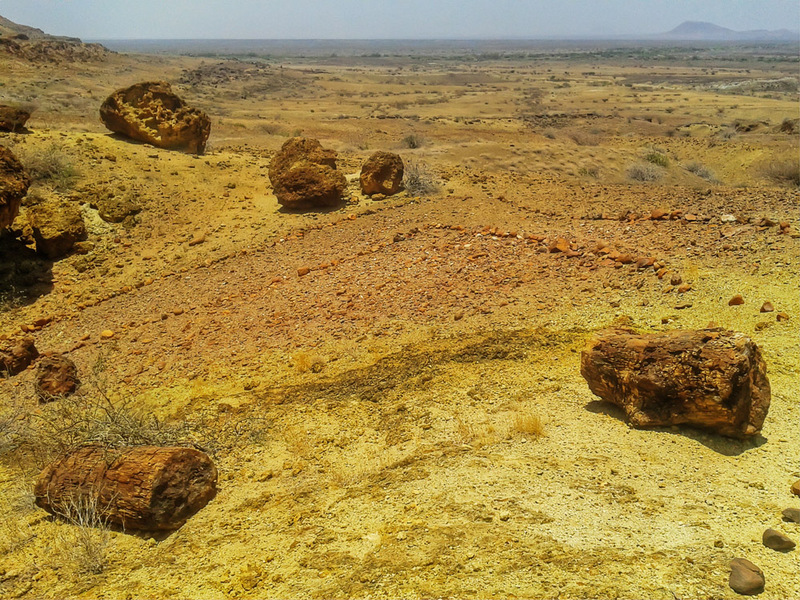 Now back to my series on Marsabit County, this time we’re still in Sibiloi National Park. If you missed out on the earlier post about the park you can catch up here. 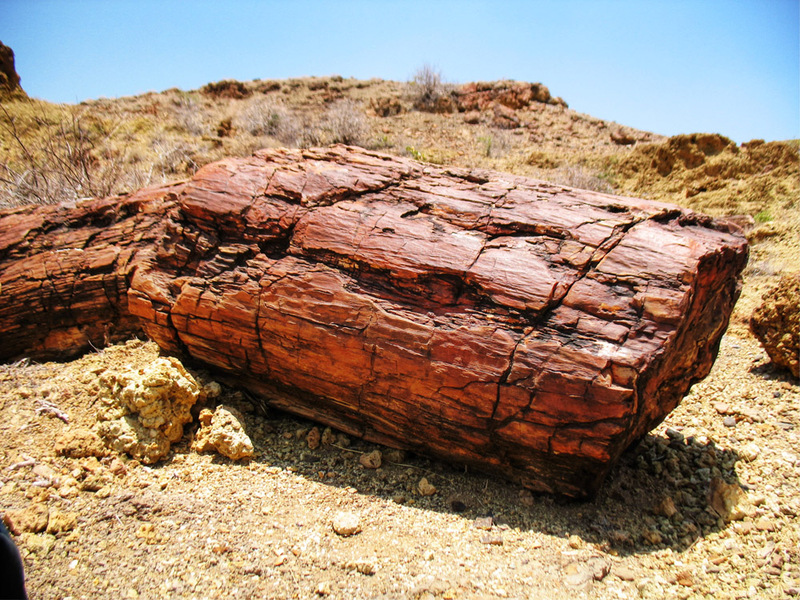 The Petrified Forest is approximately 5 km away from the Karsa Gate (the main entrance to the Sibiloi National Park). There are signs inside the park so it shouldn’t be too difficult to drive there. 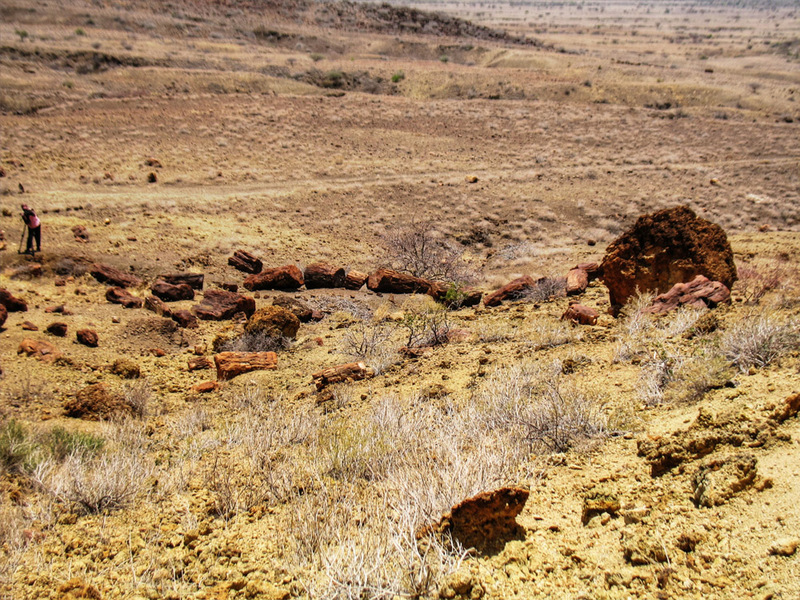 To the best of my knowledge the Petrified Forest is the only one of its kind in Kenya. 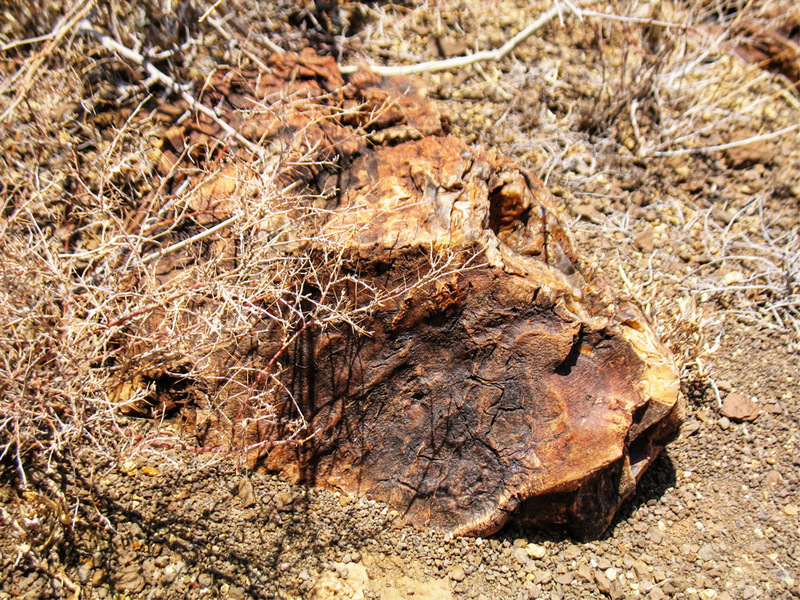 Petrified wood (from the Greek root petro meaning “rock” or “stone”; literally “wood turned into stone”) is the name given to a special type of fossilized remains of terrestrial vegetation. 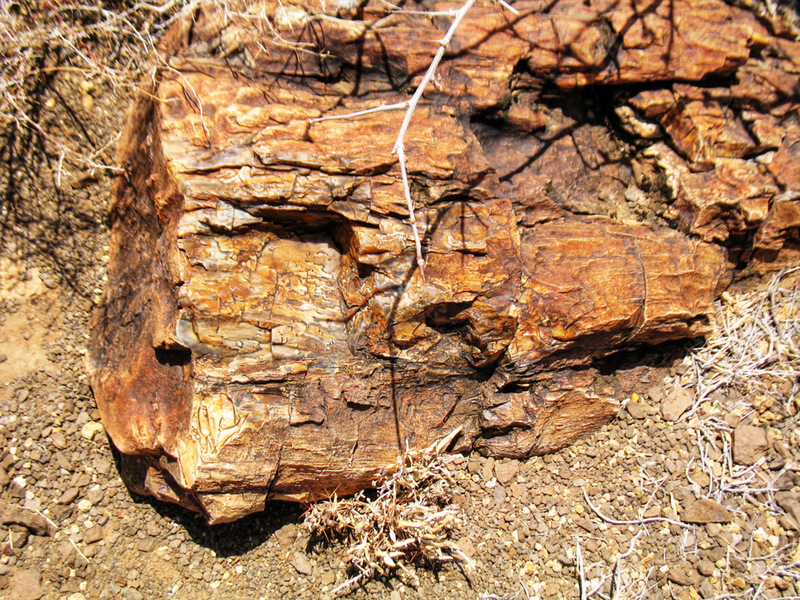 Petrified wood is formed when the organic matter in plant material is gradually replaced by minerals. This process is called permineraliztion. 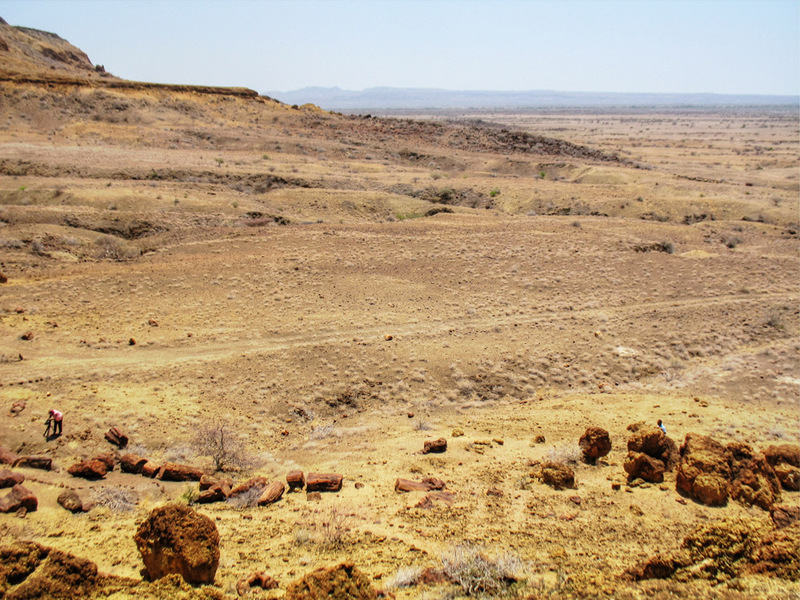 The plant material gets buried by sediment and mineral rich water flows through the sediment replacing the original plant material with inorganic matter such as silica. The minerals form a perfect copy of the original substance including cell structure and fibres. This forms a 3 dimensional structure of the original organic material. 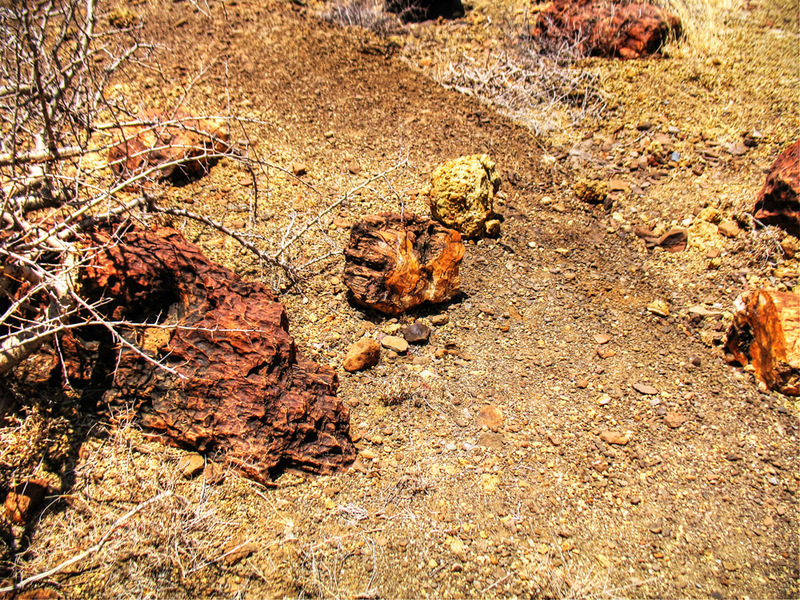 A forest where such material has petrified becomes known as a petrified forest. 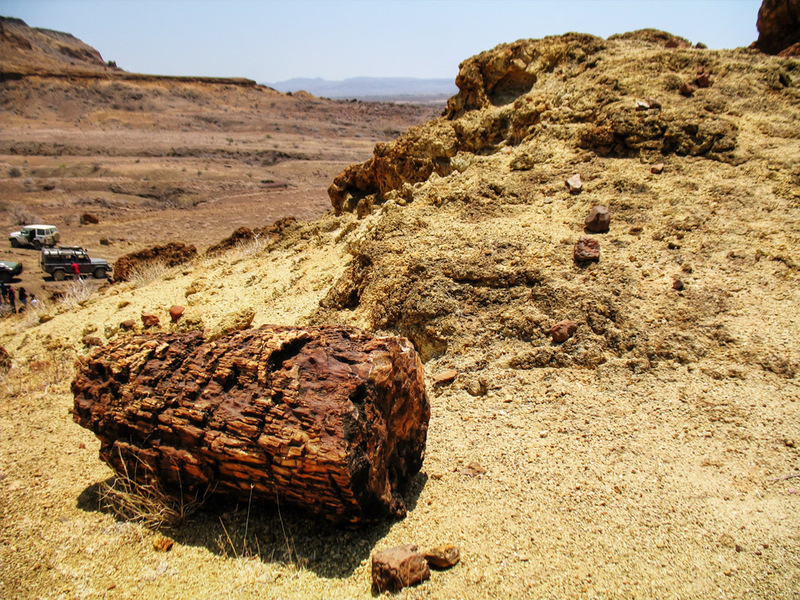 The Petrified Forest was discovered by researchers in the early 70’s. 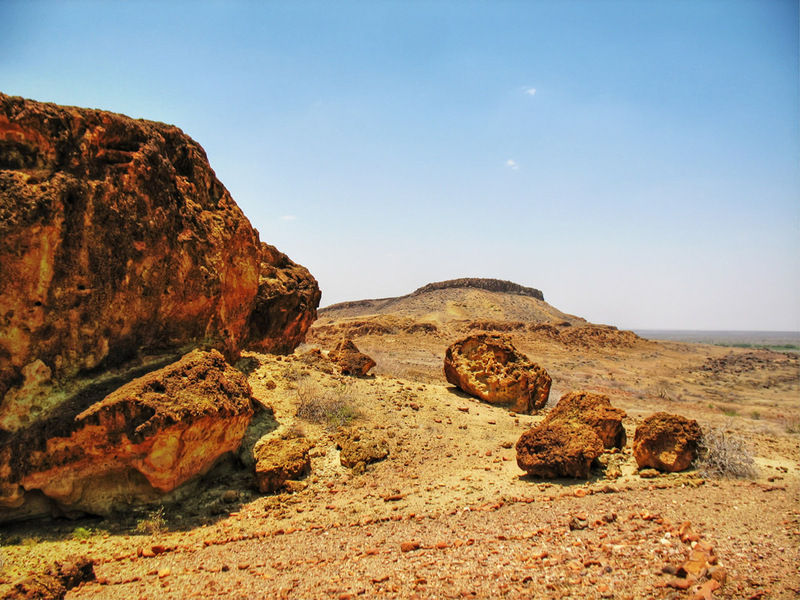 It is approximately 7 million years old and is concrete evidence of climate change in the Lake Turkana Basin. That is about as much as I can tell you about the Petrified Forest, not much research has been done on the forest. 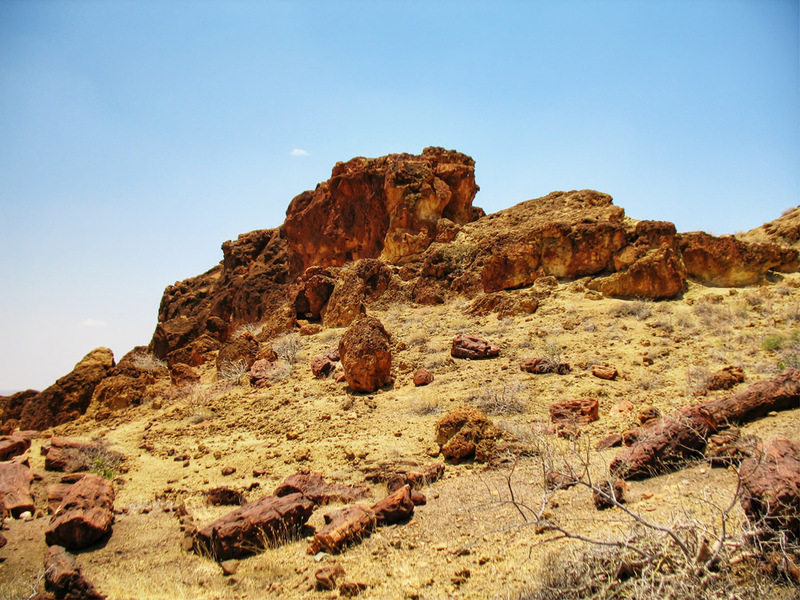 If you happen to visit the Petrified Forest make sure you go up the hill, for the best views. In the next couple of posts I will cover more of what you can get up to while in Sibiloi National Park. The best thing about my second trip is that I was able to learn much more. I was fortunate enough to meet Abdikadirhe (a curator at the Loiyangalani Museum). 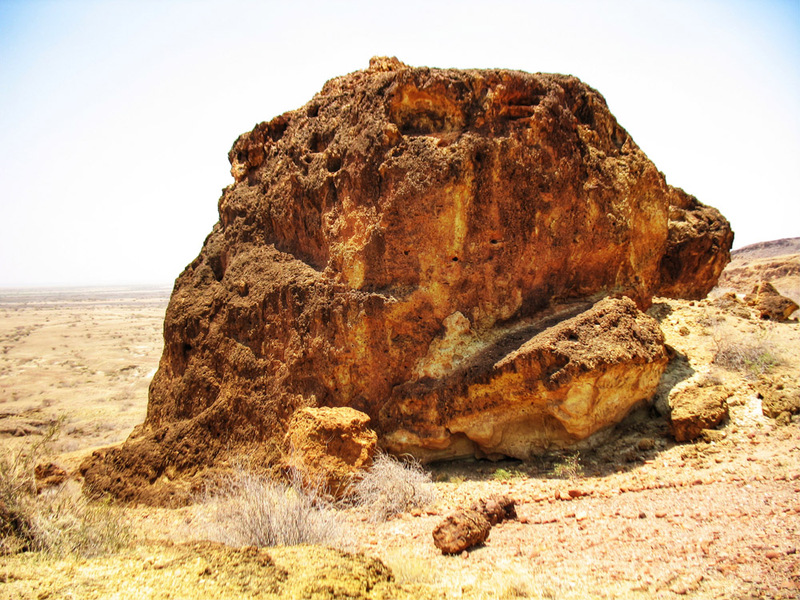 Abdi has worked at Koobi Fora before and he gladly answered my questions about the different fossil sites. Thank you Abdi for sharing some of your knowledge, you were such a joy to speak to. If you like this post, please share it using any of the social media buttons located to the left and below the page, Thank You! Linked to Our World Tuesday and Travel Photo Thursdays head there and check them out. Fascinating!! Boom & Gary of the Vermilon River, Canada. Looks like such an interesting place to visit, love the photos! What an amazing forest. It’s expansiveness is incredible. If you didn’t tell me that those were petrified woods I would think that they were rocks. And thanks for the lesson on “petrification” process. This is certainly an interesting evidence of climate change. Great post and amazing photos. Just added it to my bucket list, stunning. I’m a big fan of hiking <3. 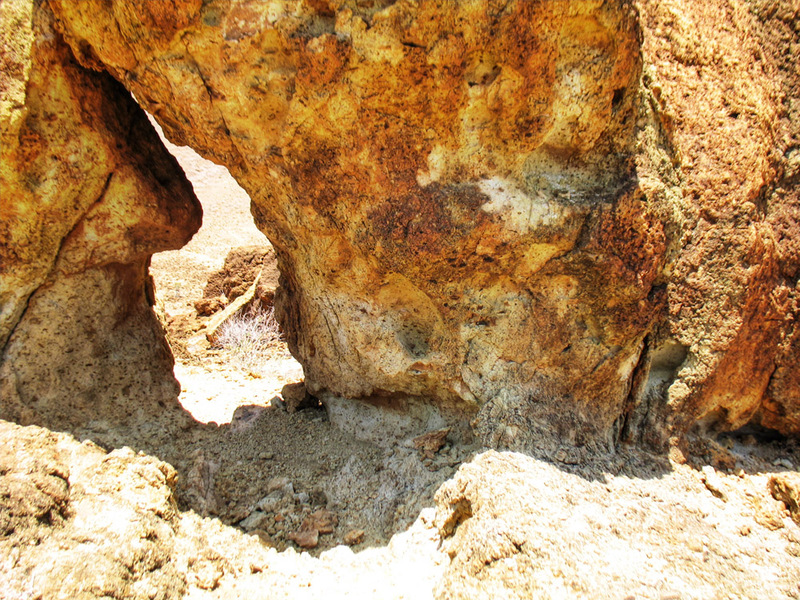 Love the closeups of the “rocks” – so organic looking – and the color of the earth…. 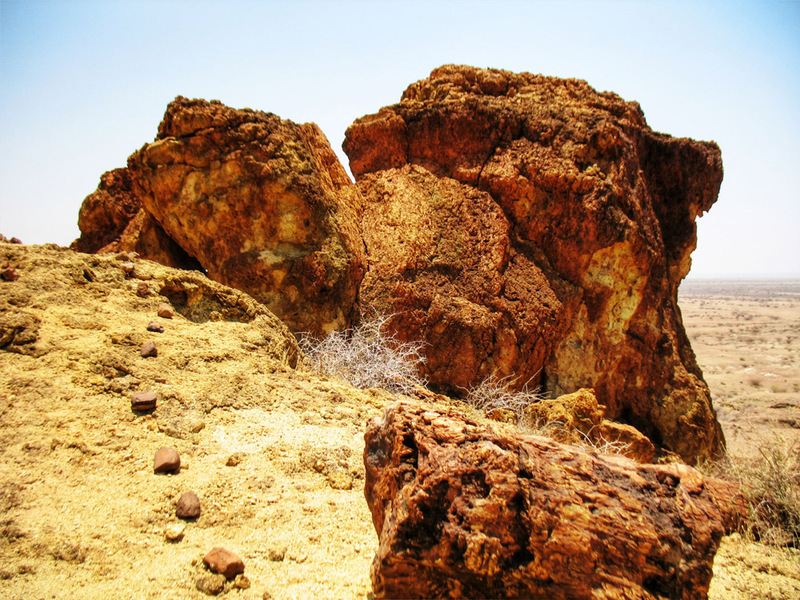 Excellent pics as usual, you meant to tell me those ‘rocks’ were once plants? 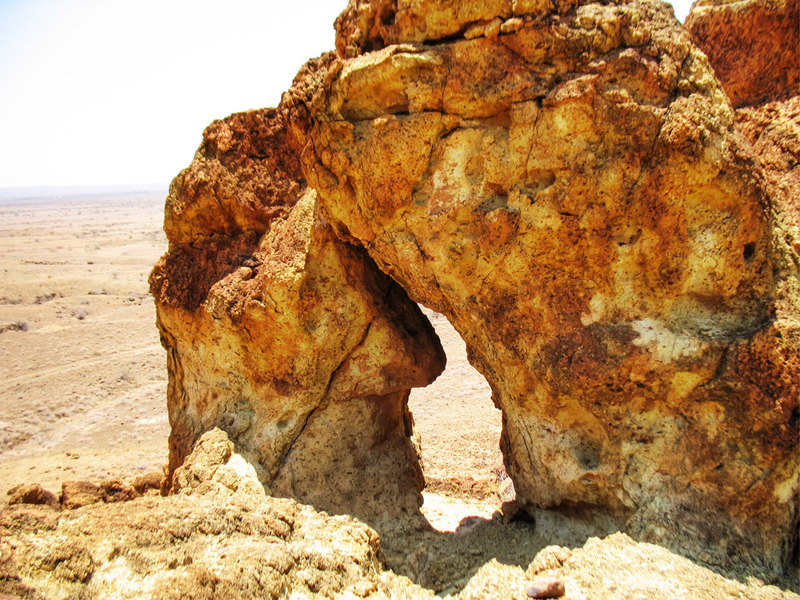 Those pics, I just deleted my post on the petrified forest. It’s just better and easier to post a link to yours. Excellent! I’d have loved to read it. Do share if you decide to upload it again. Wonderful shots. What a fascinating place. Hi, Its funny to think that petrified could actually mean “scared/so frightened that one is unable to move; terrified.”..someone scared the trees and they turned to stone. LOL. Anyway i noticed the ground is yellow in color, is there a reason for this? 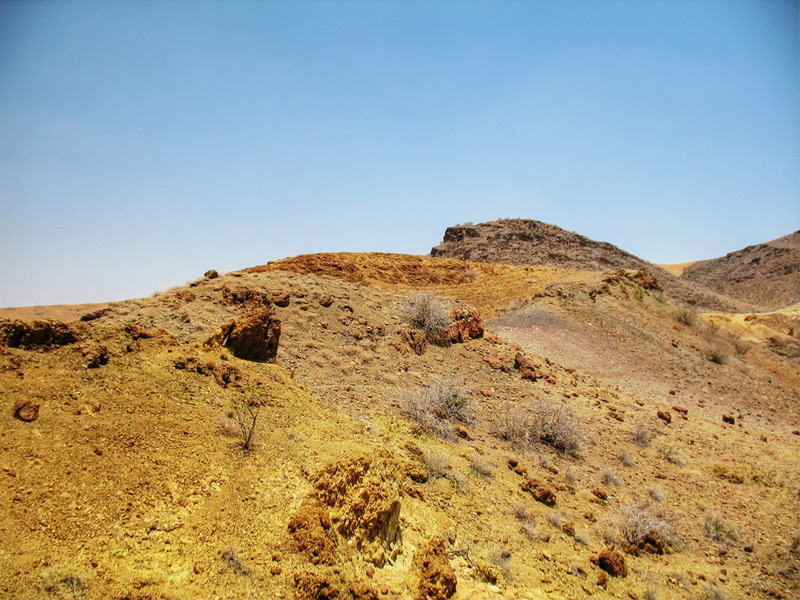 Usually this is because of sulphur deposits from an erupting/active volcanoe…any of those around there? Funny – when I think of forests, I normally think of dense wooded areas. 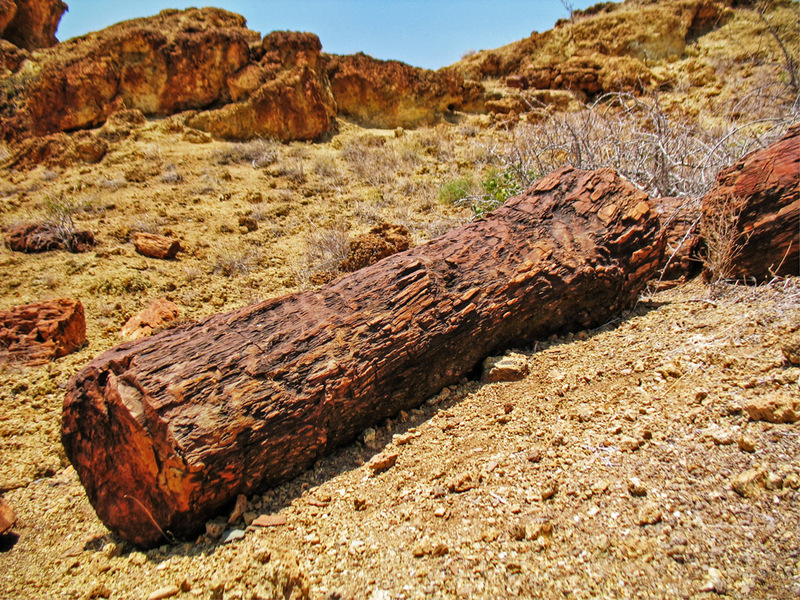 This post taught me something new as I’m not familiar with petrified wood. Very interesting! 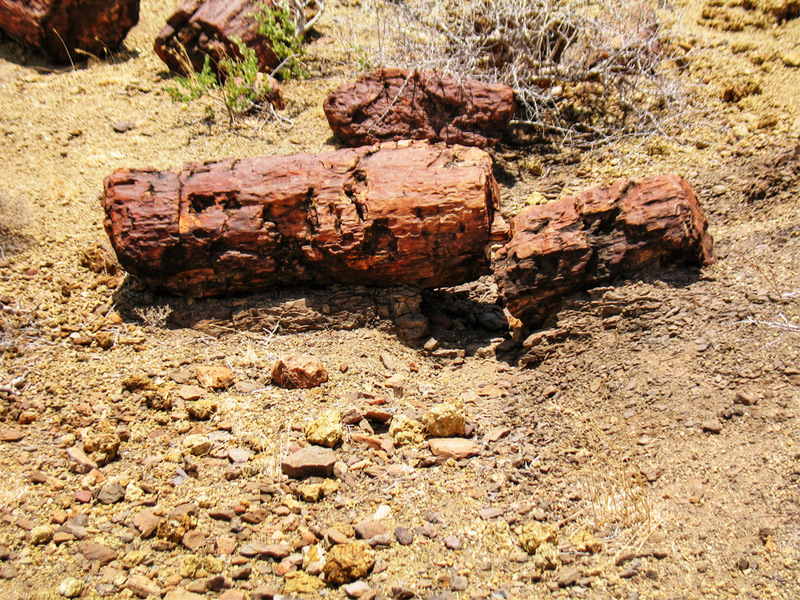 Wow, those are extremely large trees that were petrified…I wonder what type albezias? Love the large format photos on your blog! My family just returned from a cross country road trip in the US and when we were in Arizona, we visited a Petrified Forest. It was really neat to see. Another reason to visit Kenya, Rachel! What a beautiful set of photos that really give one a sense of the enormity of the place. 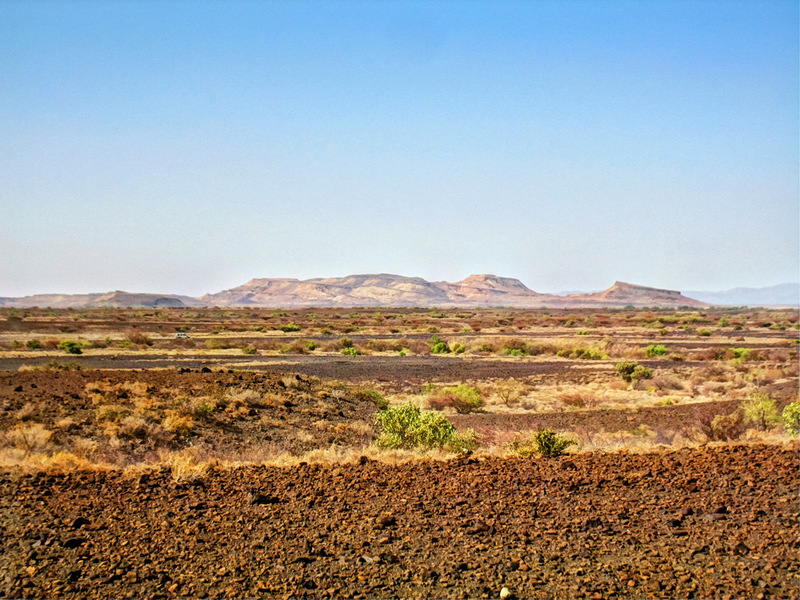 I love the starkness of the landscape. Beautiful photos and such a vast area of petrified wood. They look like giant rocks and with a bit of an imagination I can almost make out faces and objects on them. There’s a Petrified Forest National Park here in the US and I’ve always wanted to visit. Such interesting process of petrification. I’ve been to the Petrified Forest in the USA but didn’t realize that they existed elsewhere, too. I enjoyed your photo tour. Wow, great photos!! I’d love to go there when I’m in the US sometime!